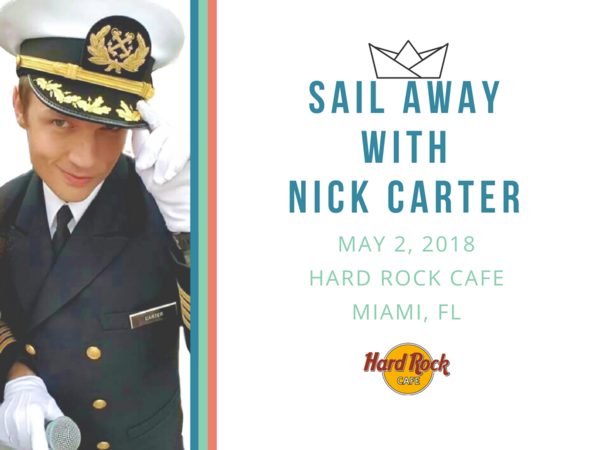 Party with Nick before setting sail on #BSBCruise2018! Tickets on sale Friday, April 20th at 10am Pacific. Already have my VIP! 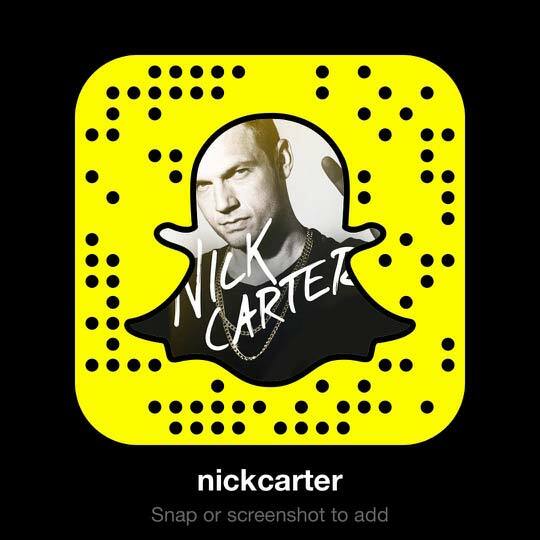 So ready to be in the best party... See you there Nick. Love from Argentina. Tickets should be on sale now. Where are they on sale? Please keep it at around $250 I can do that! Ojala bajen los precios!! Y sino ire a la party nada más!! Nos vemos en el crucero Amor de mi vida!! Kisses from Argentina ????????????? The sale will be open to everyone at the same time.